Despite all the energy and effort expended by some of the finest minds, straightforward answers to many of these questions remain elusive. Facing up to hard questions about God can be disconcerting simply because there seem to be so many loose ends. Some of us, who have been followers of Jesus for a while, may know the command to be ready with an answer for our faith. We may believe that we have to find answers to every spiritual mystery for the benefit of those who might ask us. Alternatively, we may be worried that if we are still asking for ourselves, it somehow demonstrates a lack of faith. Shouldn’t a mature Christian have got it all worked out and exude confidence in their beliefs? Yet faith that si mply ignores the reality of the problem is not faith at all. Christians are not called to mentally assent to a list of impossibilities, but rather to trust in the person of God. 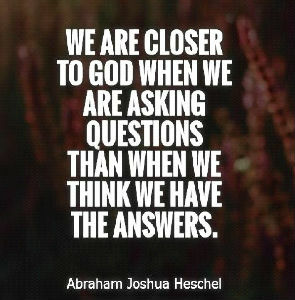 We can use our minds to look at the evidence there is, to consider arguments for and against, but when we come to the limits of our understanding, we can rely on the faithful God we have come to know a little. 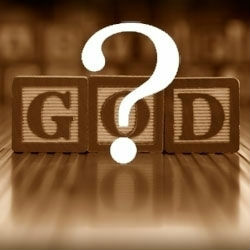 God is incredibly difficult to understand, yet, amazingly we can know Him. It goes with the territory that any serious reckoning about God will challenge our grey matter. If God is more than simply a bigger and better model of humanity, he will stretch our comprehension beyond its familiar categories. The Bible speaks of God in terms that are incomprehensible to our finite minds. He is everlasting, almighty, holy, just yet merciful. He is so far above and beyond us that there will always be some degree of mystery. Yet history speaks of a God who wants to be known, indeed to be in relationship with people. Therefore, He reveals himself through prophets, through the pages of the Bible and most incredibly through the person of His Son, Jesus Christ. Today, He continues to make himself known to ordinary men, women and children. But what should we do with our questions? Hide them through fear? Give up on them as an impossible task? 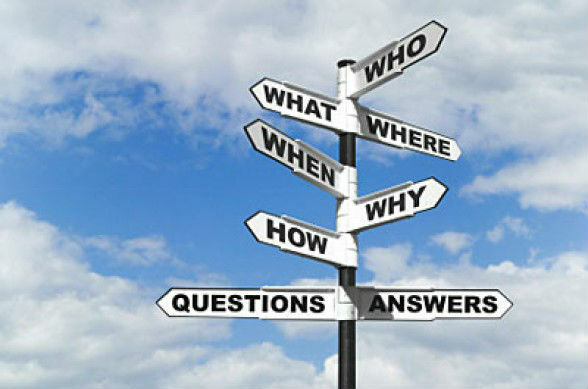 Interestingly, the Bible portrays many characters who directed hard questions straight at God himself. Far from being told off for their impudence, these individuals were encouraged. They are held up as examples for us. Far from destroying their faith, they discovered that wrestling honestly with the questions strengthened their trust in a faithful God, even when there were no evident answers, no resolution to the problem. It is my belief that as we face the tough questions of life and faith, often living through bewildering and painful circumstances, that our faith is forged and grows. We are a Fair Trade supporting church.